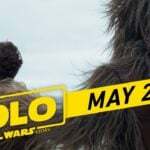 Later this month, Disney will debut its second non-episodic (or, as most people would call them, “spin-offs”) Star Wars feature, Solo: A Star Wars Story. 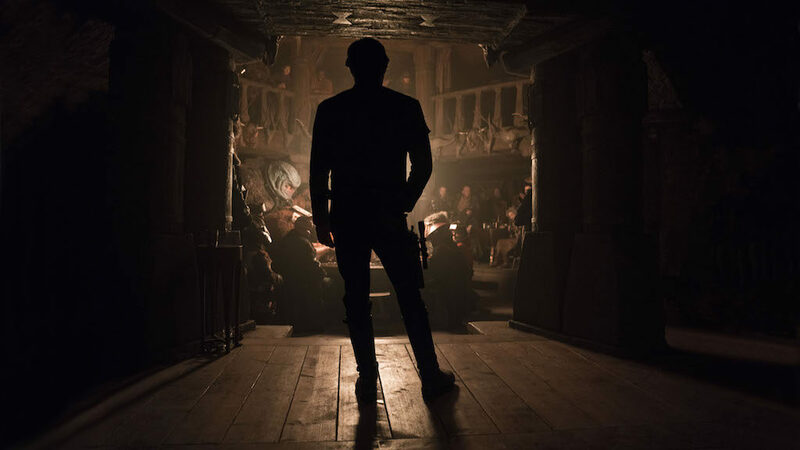 Like Rogue One before it, Solo expands the Star Wars universe by delving into an aspect of the saga we’re familiar while presenting us a story we’re not. 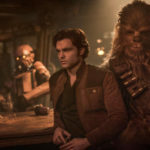 Of course, when it comes to story, the one that’s really come from Solo surrounds the film’s production, which famously included the removal of the project’s original directors before Ron Howard stepped in to finish things up. With that drama hanging overhead — not to mention the high-stakes of recasting a character as iconic as Han Solo — does Solo manage to succeed? 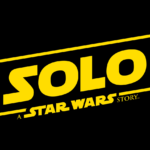 Before we answer that question, you may be wondering exactly what Solo is about. Given the secrecy and spoiler sensitivity that Star Wars films maintain, that’s not the easiest thing to answer. 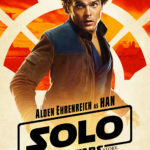 What I can say is the film focuses on our young hero (with Alden Ehrenreich stepping into Harrison Ford’s shoes), his pursuit of becoming the best pilot in the galaxy, and how he obtained his beloved hunk of junk ship. 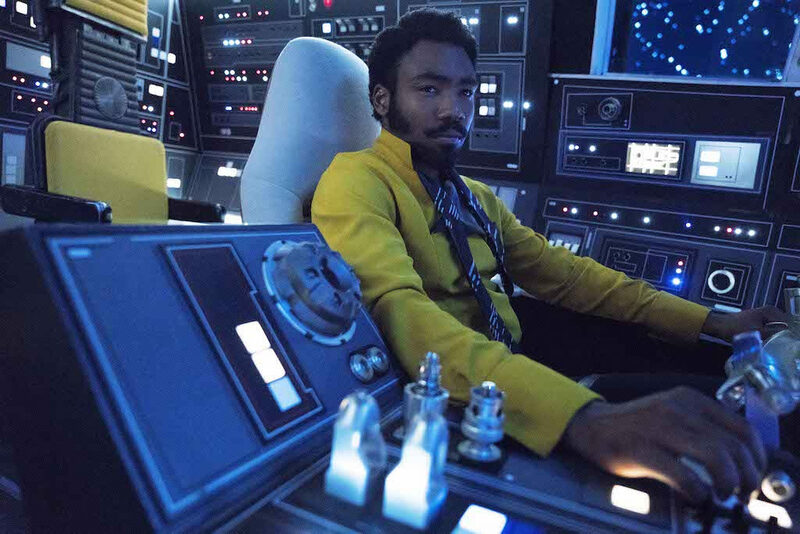 Along the way, we’re introduced to a handful of new characters — including Beckett (Woody Harrelson), Qi’ra (Emilia Clarke), Val (Thandie Newton), and Dryden (Paul Bettany) — as well as some old favorites like Lando Calrissian (this time played by Donald Glover) and Chewbacca. Speaking of the cast, while it may take a few minutes for audiences to embrace Ehrenreich and Glover, soon enough you’ll stop comparing their performances to those that came before them and their chemistry will win you over. That said, despite an otherwise stellar performance, I did feel there was a bit of a difference in Lando’s delivery between two early scenes, which may or may not be a symptom of the directorial change. On that note, overall the film does feel more cohesive than you might expect given the behind the scenes turmoil. In fact, the film maintains the humor and adventure you’d expect from a Star Wars film while delivering a look that’s all its own. This isn’t to suggest that the movie feels out of place in the universe but it does offer a certain grit — which kind of makes sense when you consider its smuggler protagonists. If I had to complain about anything in Solo, it’s that some of the callbacks and “fan service” felt a bit forced and may have even earned an eye roll or two from me. Moreover, there’s one moment in particular that will certainly be debated by fans who will argue its canonicality one way or the other. My other criticism of the film was going to be that, for all of its so-called twists and turns, it still felt predictable. However, just a few minutes after I had this thought, I was downright shocked by a reveal that elicited an audible gasp from our screening audience (one critic even yelled “WHAT? 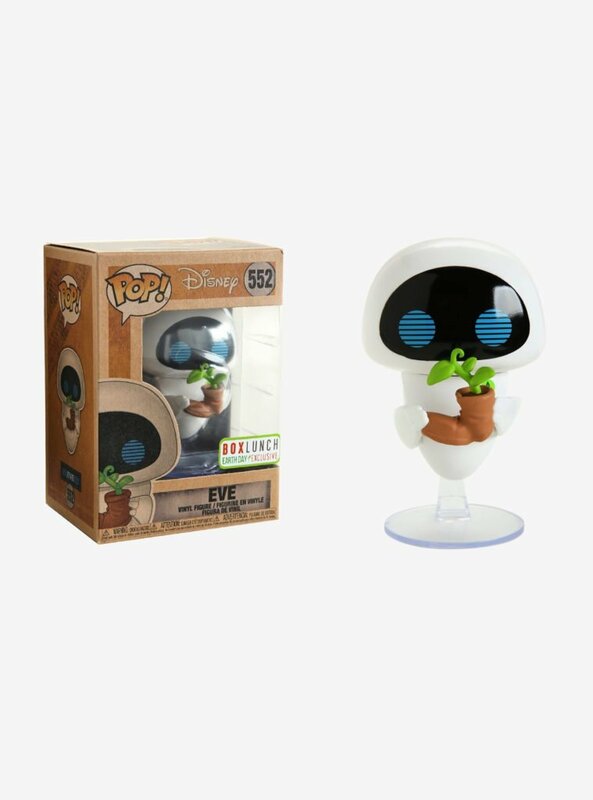 !”) Needless to say, you’ll want to avoid spoilers on just what that reveal is but it’s sure to be one of the most talked about moments of the summer, even rivaling the end of Avengers: Infinity War. With that planet-sized tease, I have to say that I enjoyed Solo: A Star Wars Story more than I thought I would. While I still have several questions that I’d like someone more well-versed in the saga than I am to answer for me, I can’t deny that it was a fun two-hour ride. 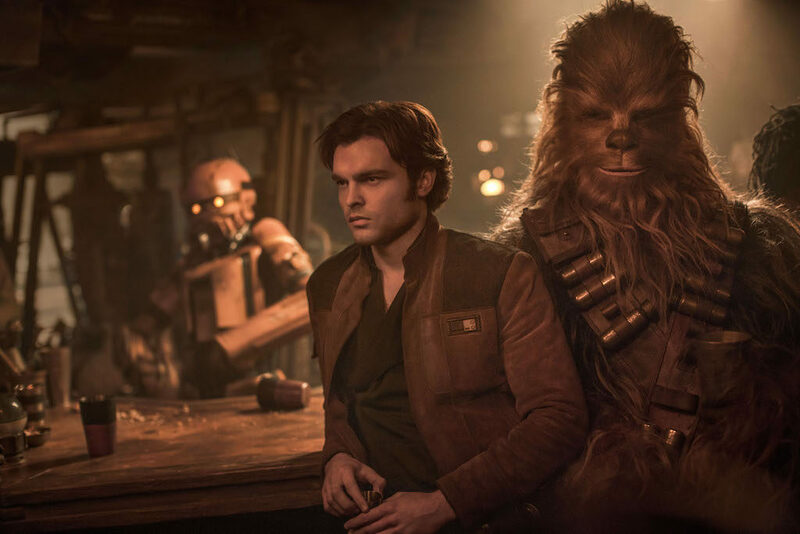 That and that fact that director Ron Howard was able to essentially save a film that once seemed doomed make Solo something worth celebrating — even if some nerdy debate is sure to follow. I give Solo: A Star Wars Story 4 out of 5 nerf herders.